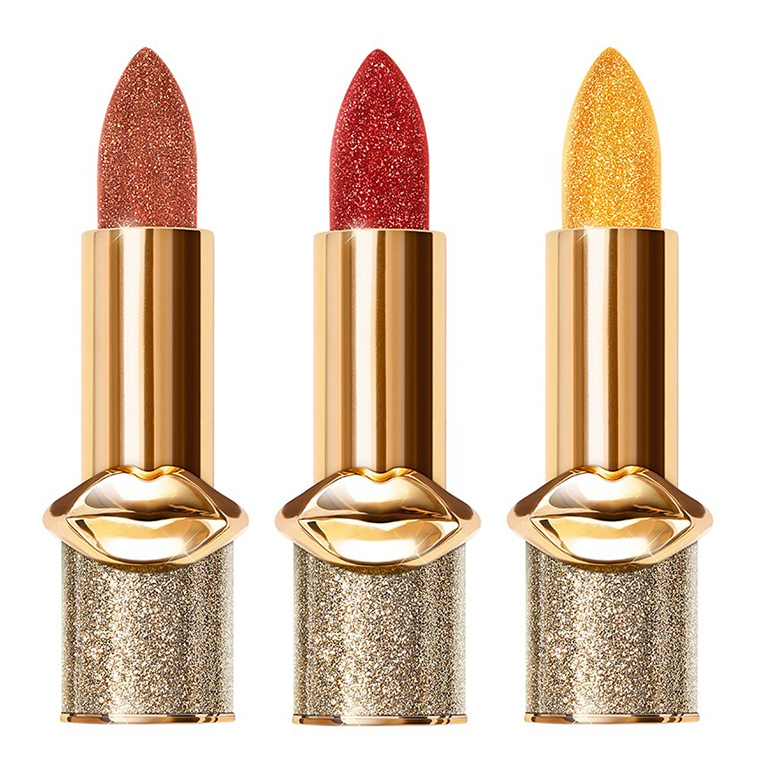 Three gorgeous, sparkling shades of Pat McGrath StarGlaze BlitzTrance lipstick are making their entrance this season. This is a re-release for Holiday 2018 as a collector’s edition but they have the same quality as the others. 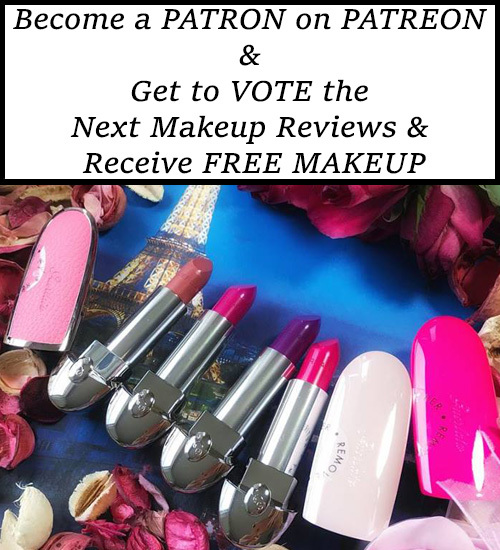 Check out the entire collection and swatches of this range of lipsticks on my previous posts. 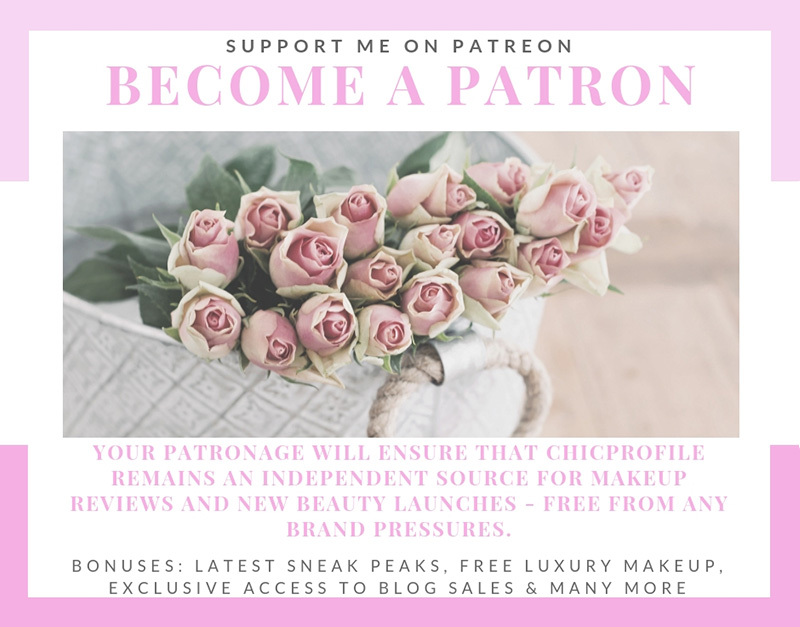 Don’t forget to check out my latest reviews of Pat McGrath products that I’ve been enjoying for the past few months. Get your glitter on! Introducing BlitzTrance, Version: StarGlaze. The season’s most wanted BlitzTrance Lipstick in Flesh Fatale, Rebel Red, and Blitz Gold are turned up with a crystalline couture veil. Get 10% off on your StarGlazes purchase by using code STAR10 until 12/1. Gucci 2014 Makeup Collection – Sneak Peek!